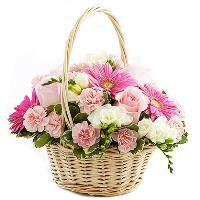 Welcome to our online Bolivia florist network where you can send flowers online to Bolivia. 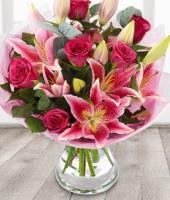 Mondial Flowers is a leading online Bolivia florist who has provided a wide range of flower bouquets and arrangements for decades, using top quality fresh Bolivia flowers and plants to be able to guarantee flower delivery in Bolivia. We specialize in flowers for all occasions and special occasions, thanks to our network of local florists in Bolivia who can carry out delivery in the freshest and fastest possible way. 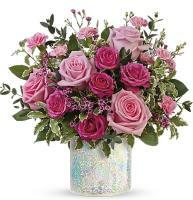 Mondial Flowers provides fresh and beautiful flowers which you can order online but be sure that they are delivered locally! 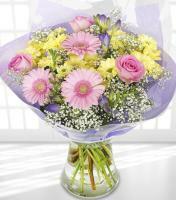 Bolivia flower delivery takes place by the nearest Bolivia florist in the recipient's location. 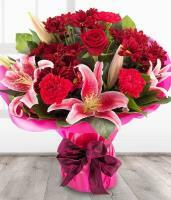 Browse our various Bolivia flowers for all occasions, and quality products are guaranteed every time. 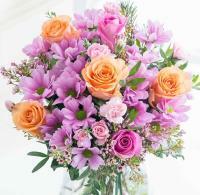 Flower delivery in Bolivia takes place by a local florist who forms part of our international florist network. 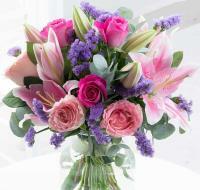 Send flowers to Bolivia via an international florist! 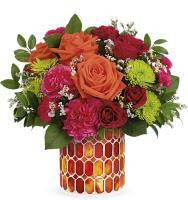 As a competitive online Bolivia flower shop, Mondial Flowers combines original ideas and a professional flower delivery service, using their vast amount of personal and professional experience in international flower delivery in Bolivia and around the world. 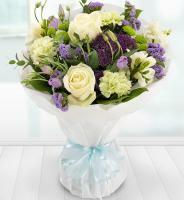 Each flower arrangement is hand-tied by a local member florist, using fresh cut flowers to suit the occasion. 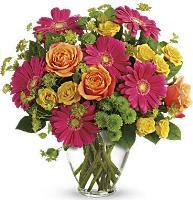 Our website is easily navigated, which makes it easier to send flowers to Bolivia. 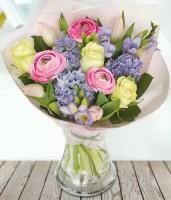 Finding the perfect bouquet online is simple. 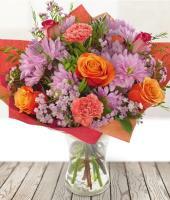 You can order Bolivia flowers online directly from our website! 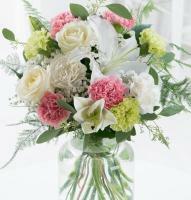 Our florists in Bolivia have a keen eye for designing and creating flower bouquets for any occasion. 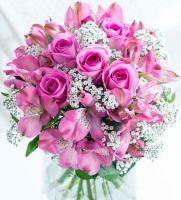 They are able to deliver flowers in Bolivia suited to any occasion and to any budget. 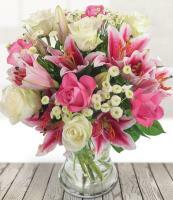 You will find a variety of flower bouquets and arrangements available at our online Bolivia flower shop, and all bouquets you see there will be delivered by a local professional florist in Bolivia with fresh long-lasting flowers. 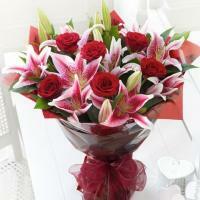 Bolivia florists provide a guaranteed personal service with attention to detail. Our florists will not only hand arrange flowers in their flower shops in Bolivia, but they will deliver it right to the doorstep! 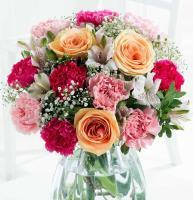 Mondial Flowers, although it is an online Bolivia flower shop, offers a delivery service throughout Bolivia. 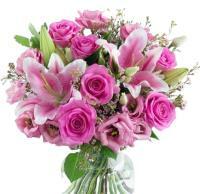 We deliver flowers in Bolivia to all major cities, and also worldwide. We guarantee local delivery by making sure we have many flower shops in Bolivia forming part of our network, and that is why we can guarantee extensive delivery. Our Bolivia florists have gained a reputation for the large variety of quality flowers they provide in their flower shops in Bolivia.